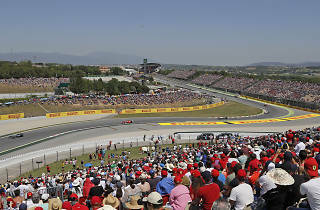 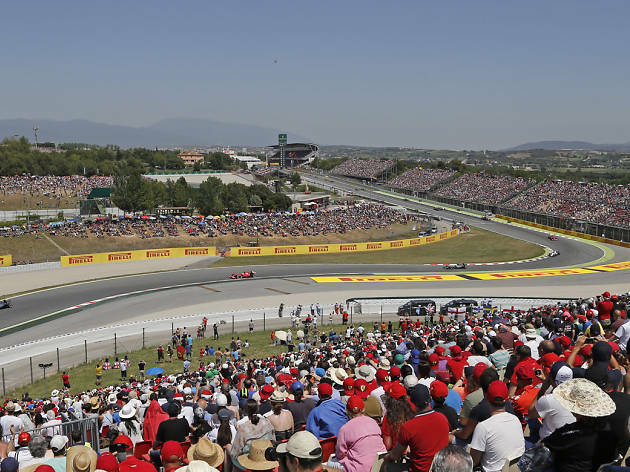 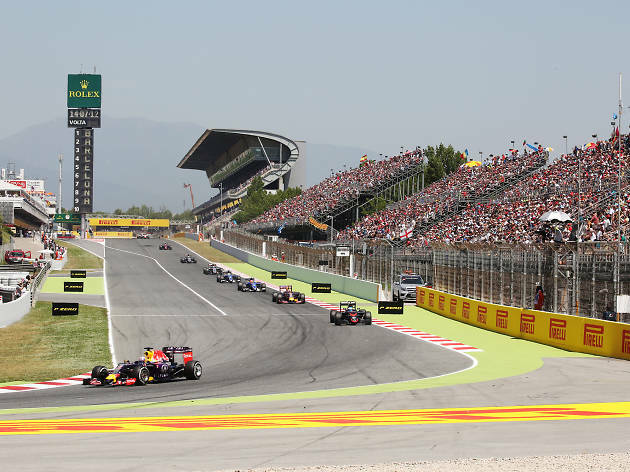 Barcelona once more plays host to a thrilling three days of motor racing, as the top drivers in Formula 1 take to the Barcelona-Catalunya circuit in nearby Montmeló. 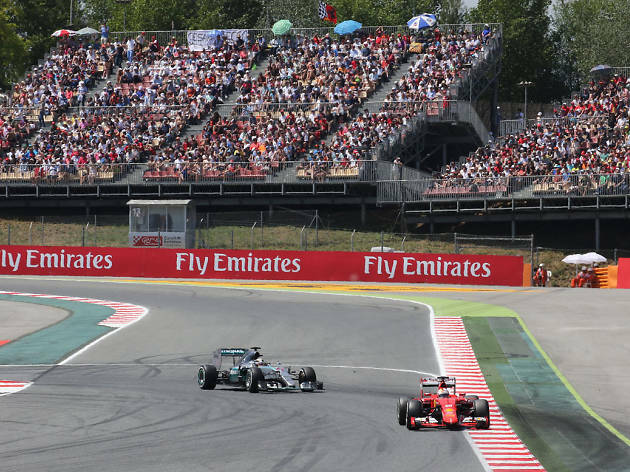 It's a big weekend for the city, as thousands of fans of Ferrari, Williams, Mercedes etc descend to watch their teams in the qualifiers and then the all-important Sunday race, which marks the first European Grand Prix of the season. 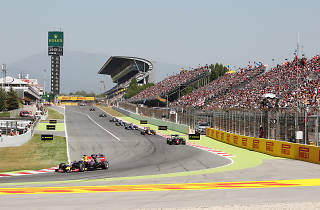 It's not a straightforward venue for the competitors, with overtaking complicated, but it is one they tend to be familiar with as many of the teams use it as a test circuit. 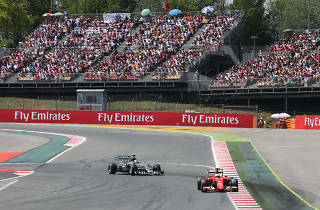 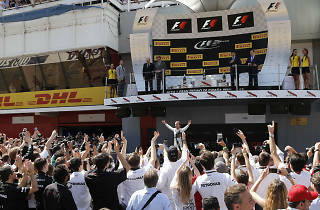 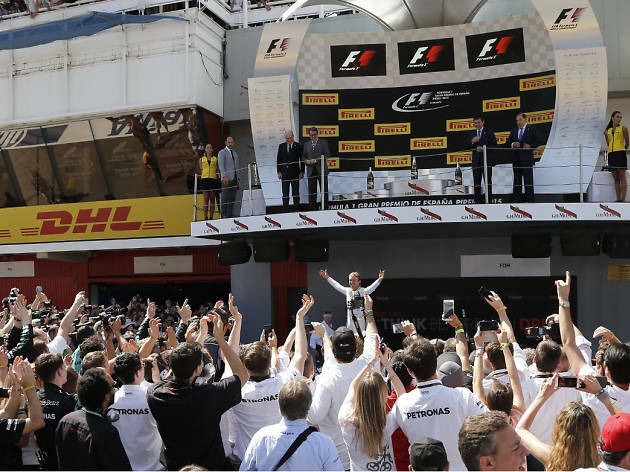 Last year, Nico Rosberg triumphed with Mercedes teammate Lewis Hamilton coming in second – Rosberg was the ninth winner at Montmeló in as many years, highlighting the vagaries of the track.